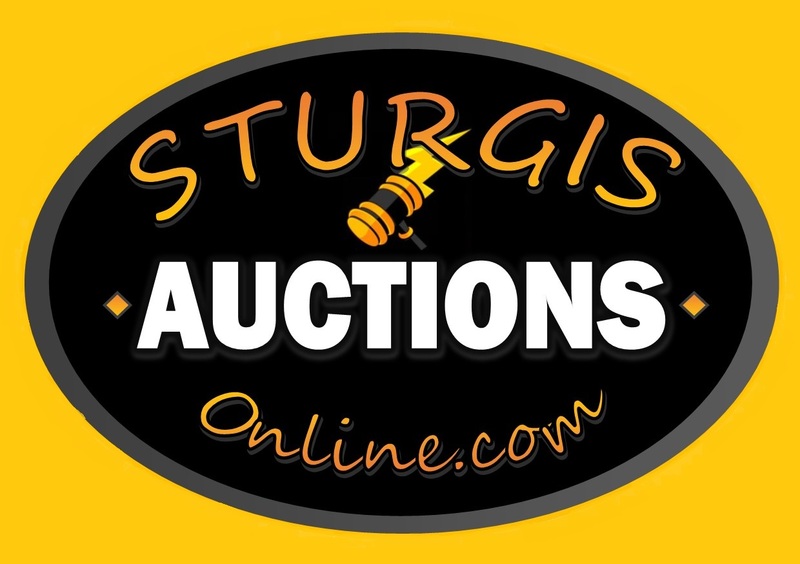 Sturgis Auctions Online is the best way to host your next real estate, equipment and liquidation via the live and/or online auction method! 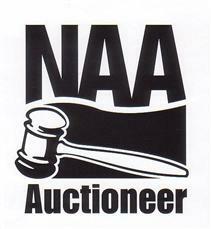 for all upcoming online and live real estate auction info!  Contact our professional team at 605-347-6950 or by email at Auctions@SturgisSD.com.